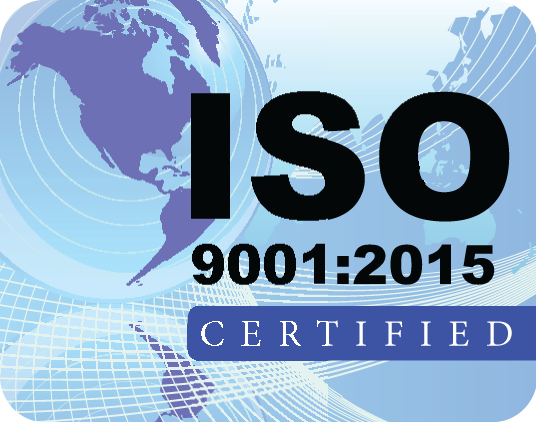 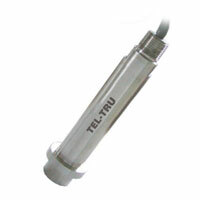 Accurate, Robust, and Built to Last! 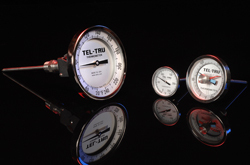 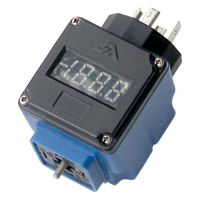 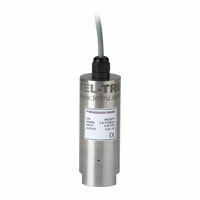 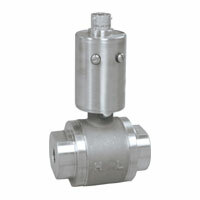 Tel-Tru Pressure Transmitters are offered in a compact all welded stainless steel housing with a variety of available connections for the pressure port and electrical connections for output signal transmission. 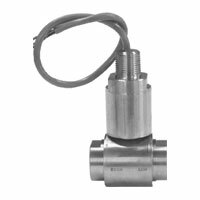 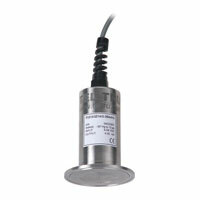 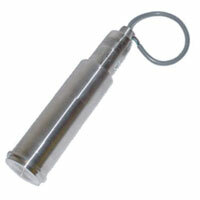 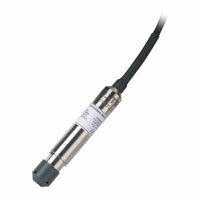 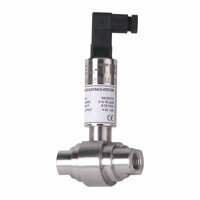 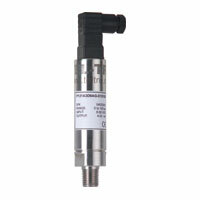 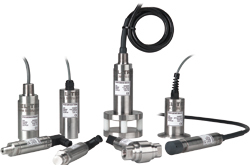 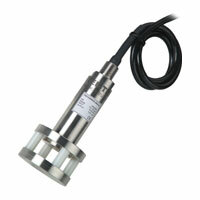 The type of pressure transducer or sensor used is appropriate to the application and accuracy requirement. 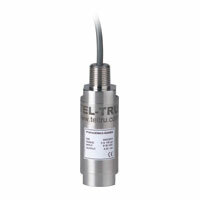 Electronics within the housing amplify and condition the changing transducer signal to an industry standard output signal, which is transmitted to a receiver device such as a readout, recorder, data logger or controller.